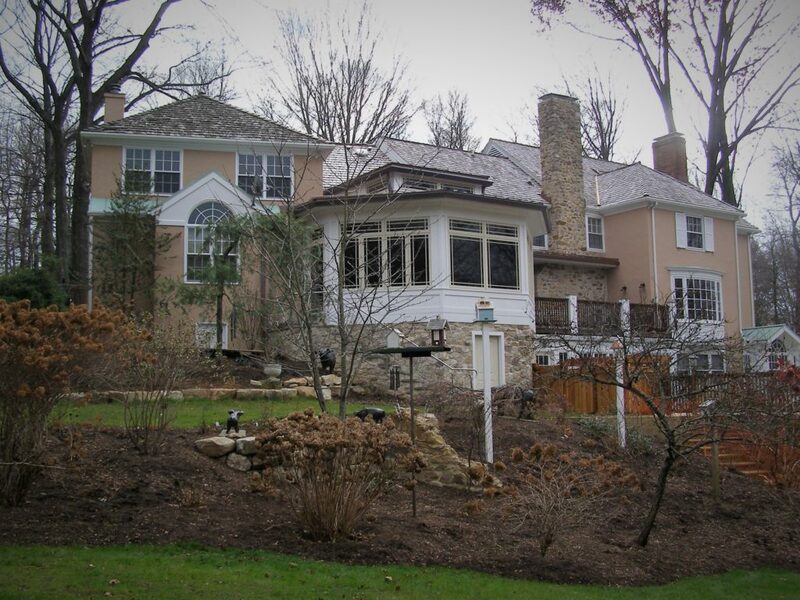 DK Builder specializes in new home construction and custom home design. 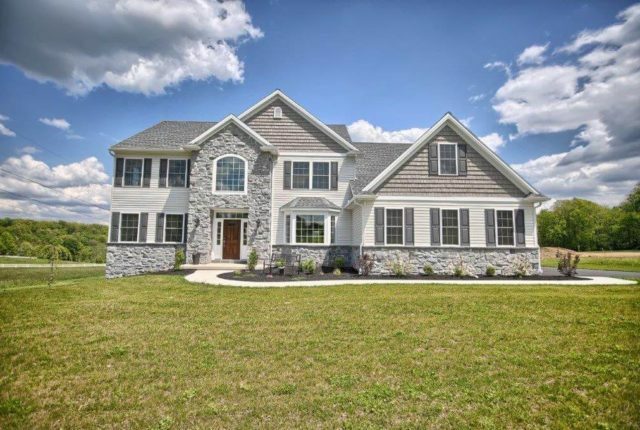 We have a team of experienced home builders seasoned in all phases of home construction to help you design the perfect home. 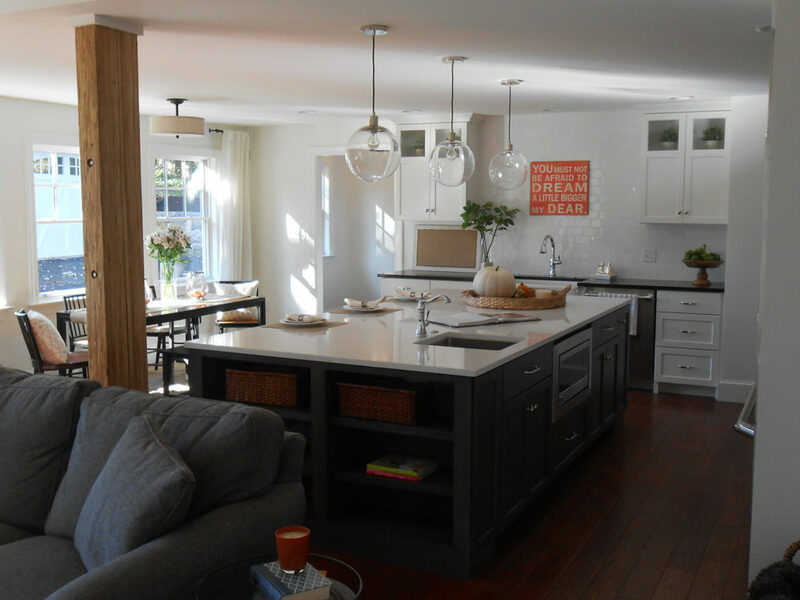 We take pride in creating truly unique homes that fit perfectly with the lifestyle and preferences of the homeowner. Before you get started, we invite you to let us explain what makes the custom home building process of DK Builder unique. The first step is the creation of house plans that reflect the customer desire. When working with us to create the plan for your home, we’ll question you in depth about what you’re looking for, whether it be a modern design or possibly something a little more classic, we’ll work to make it a reality. During the design phase, you’ll work directly with the architect to design the property that meets your needs. Not only will you work out the design and layout of the home, but you’ll also determine what materials will be used for the new home construction. In addition to design, the next important step in the creation of your new home is to establish a budget. To do this, we consider all that will go into the construction of your new home, and then before construction starts, we will provide you with an estimate. The estimate is determined by preparing all the detailed specifications needed to get an accurate number regarding the overall cost. We’ll not only determine materials, but we’ll go over specific building products that will be used to maximize value. And as part of the budgeting phase, we’ll explain the options for optimizing not only original construction costs, but also operating expenses after you’re moved in and settled. For example, we’ll determine what type of HVAC system should be installed and what type of lighting fixtures should be used. During this stage, we’ll also explore financing options. 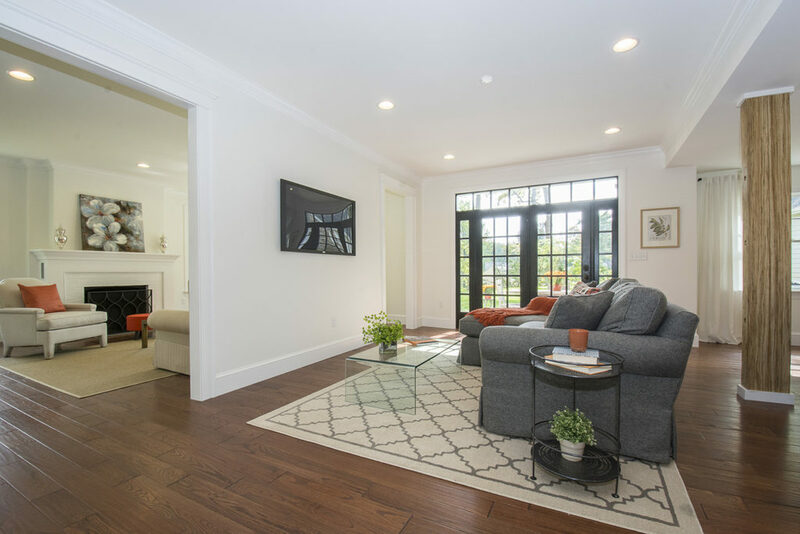 After the design and budget considerations have been determined, the next step in the new home creation process is to set a schedule for construction. We’ll start by providing you with a detailed schedule so you will be able to observe the construction process and will know when your new home will be finished. Once the schedule has been drafted the next step is to begin construction. Every construction project has a designated an on-site supervisor who will oversee the work as it progresses. This supervisor is the go-to person who you can consult with regarding construction. We also invite you to take advantage of our highly experienced staff of craftsmen and trade professionals. When it comes to any questions or concerns you may have, the friendly staff at DK Builder will be there for you. For us, the job doesn’t end once construction is complete. After the house is built our staff members will address pertinent instructions about the operating systems in your home. We want you to thoroughly understand your home and its capabilities. 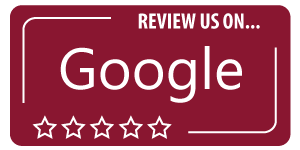 We will happily take time to answer any question you may have. Contact us today to speak with one of our experienced home builders to begin designing your new house plans! Whatever you might have in mind, we can turn it into a reality. 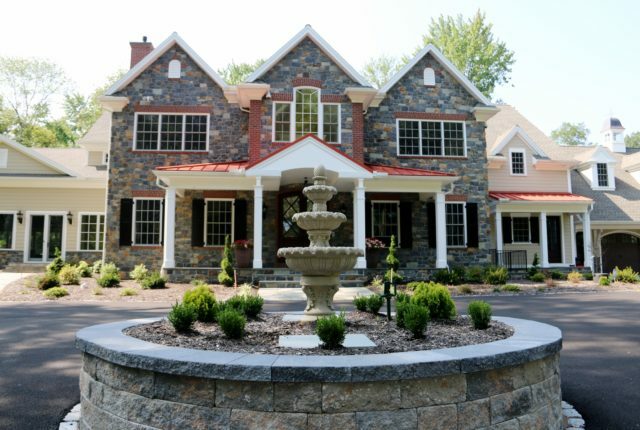 Check out these beautiful custom homes! Stand-out from the rest. 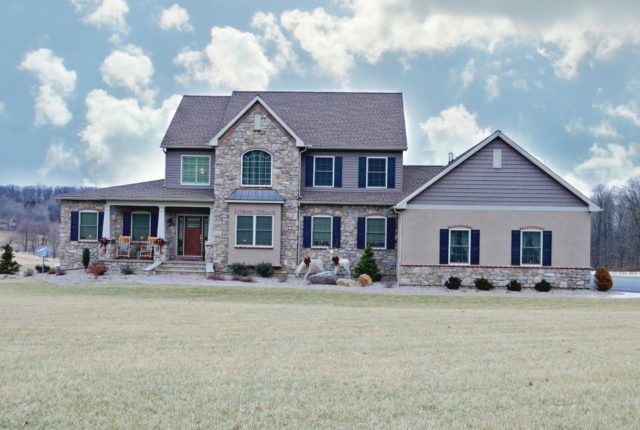 Check out the gallery for this beautiful six (6) bedroom custom home! Build the home that is perfect for all of your family’s wants and needs. 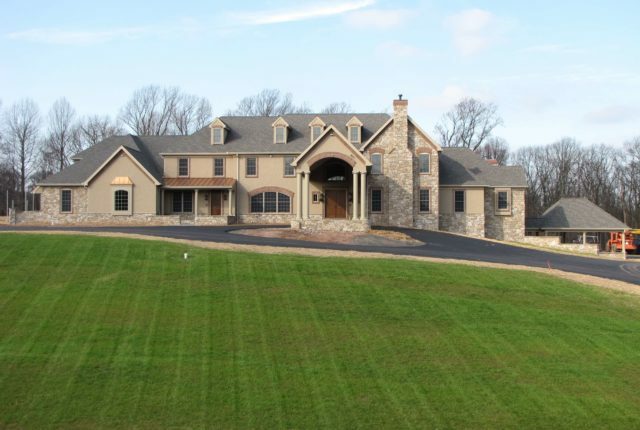 Get inspired by this custom house in Mohnton, PA!